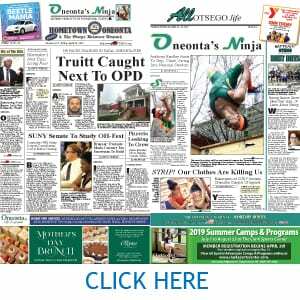 ONEONTA – Nominations are now being sought for the 9th annual Woman Trailblazer Award, presented by the Oneonta City Commission on Community Relations & Human Rights. 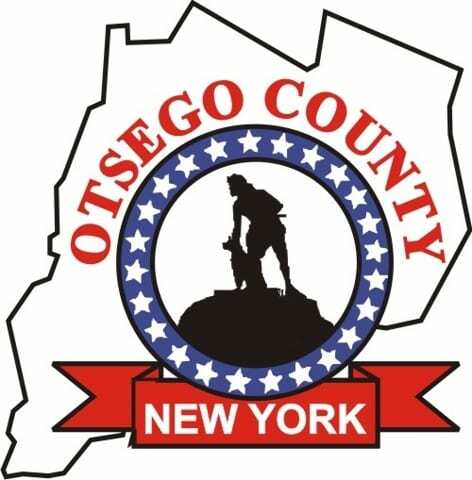 In honor of Women’s History month, this award recognizes a woman in Greater Oneonta who, by demonstrating outstanding achievement in her field or in the community, has enhanced the visibility and stature of women. Deadline for submitting nomination forms is Feb. 20. The award wil be presented at a March Common Council meeting, with a reception preceding in the City Hall Lobby.